Will come in GTI, GTD and R variants. 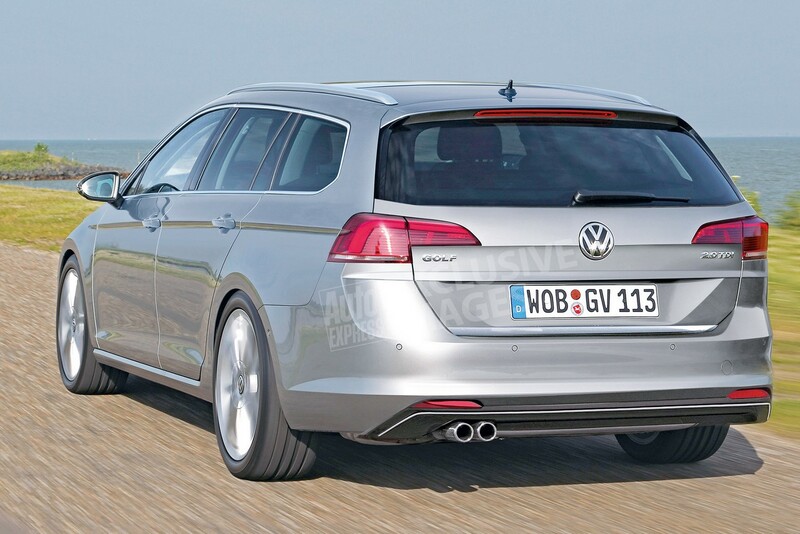 The VW Golf is currently in its seventh generation and set to receive a facelift later this year. The facelifted 2017 VW Golf would go on sale next year and feature new 1.5-litre four-cylinder engines. The all-new eighth generation VW Golf will arrive a year later in 2018, and be lighter, more efficient and more practical, says a report from Auto Express. The 2018 VW Golf will be between 35 kg and 70 kg lighter which should lead to noticeably improved handling, braking and fuel efficiency. In its eighth generation, the VW Golf will continue being based on the Volkswagen Group's MQB (Modularer Querbaukasten or Modular Transverse Toolkit) platform. The report says that it will be available in several shapes and sizes, two of which we assume to be an estate version and the estate version's rugged 'Alltrack' version. Compared to the current Golf, the next-gen VW Golf will be between 35 kg and 70 kg lighter, and will sit lower and be wider. The 2018 VW Golf will be offered with a new 1.5-litre TDI three-cylinder diesel engine. A variety of petrol and diesel engine options will be available, likely starting with a 1.0-litre three-cylinder turbo petrol. The 1.5-litre four-cylinder engines to be introduced in the facelifted 2017 VW Golf should also be offered. The company will also introduce a more frugal and modular 1.5-litre TDI three-cylinder engine with outputs ranging from 74 bhp to 120 bhp and CO2 emissions from as low as 85 g/km. 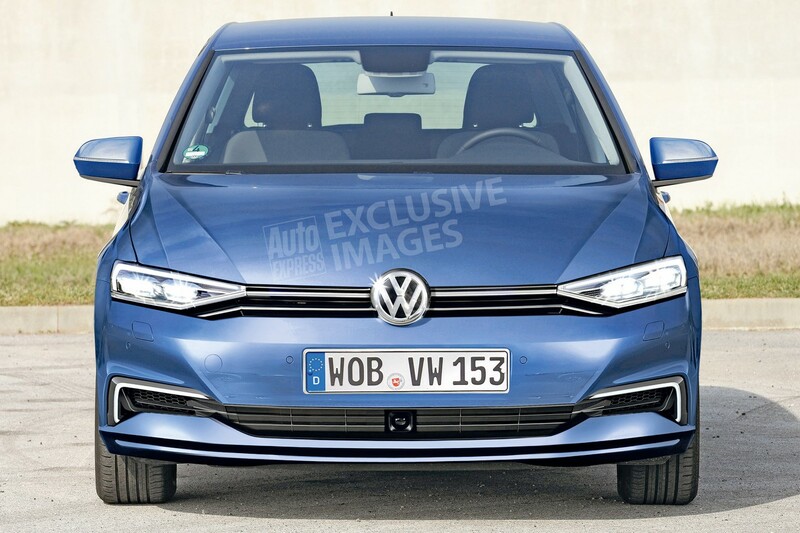 Like now, the model range will include plug-in hybrid (VW Golf PHEV) and all-electric variants (VW e-Golf). The interior will feature gesture control, previewed last year by the near button-less VW Golf R Touch concept (pictured). According to the report, the interior will be designed such as to offer more cabin space. Along with better quality materials, the all-new model will also feature new technologies and be more digital, almost button-less. The instrument cluster will incorporate a large colour TFT display like the VW Passat B8, and there will be gesture control for the HVAC, sunroof and other functions. Gesture control technology was previewed with the VW Golf R Touch concept at the 2015 CES.